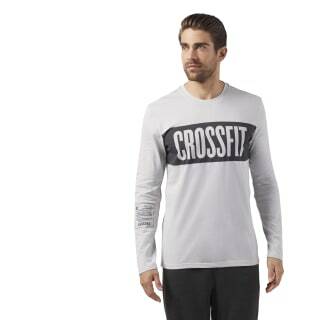 Bold and basic, this long sleeve CrossFit T-shirt is an ideal layer to throw on pre-WOD or to warm up a rest day. All cotton feels soft against the skin and naturally breathes. 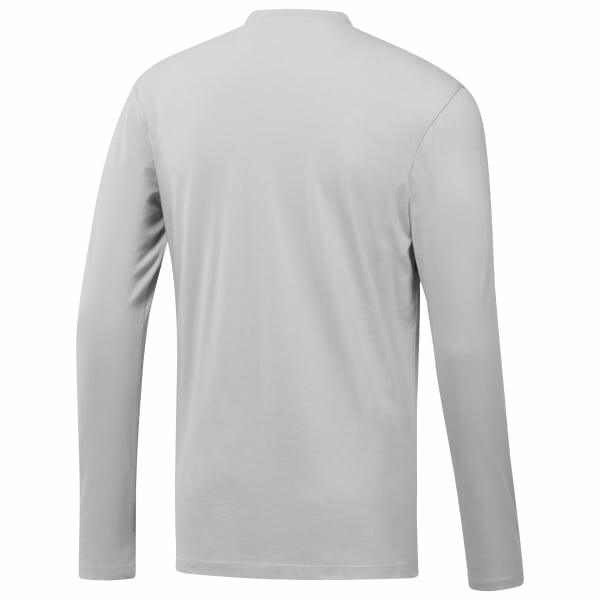 The high contrast print across the chest asserts your athletic lifestyle.